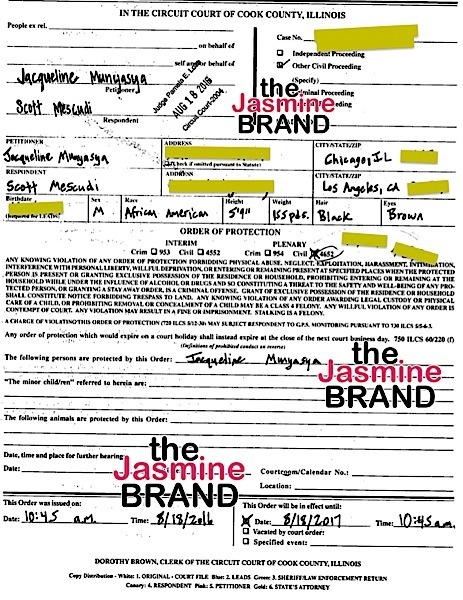 According to The Jasmine Brand, Kid Cudi, whose real name is Scott Ramon Seguro Mescudi, has been ordered to stay far way from his baby mother, Jacqueline Munyasya. Munyasya claims that the G.O.O.D. Music rapper has caused her nothing but stress in the past two years. The mother of his daughter claims that he has been sending her threatening messages and even wants her daughter not to hang out with white people. This isn’t the first time that Kid Cudi and Jacqueline Munyasya had had their share of drama. 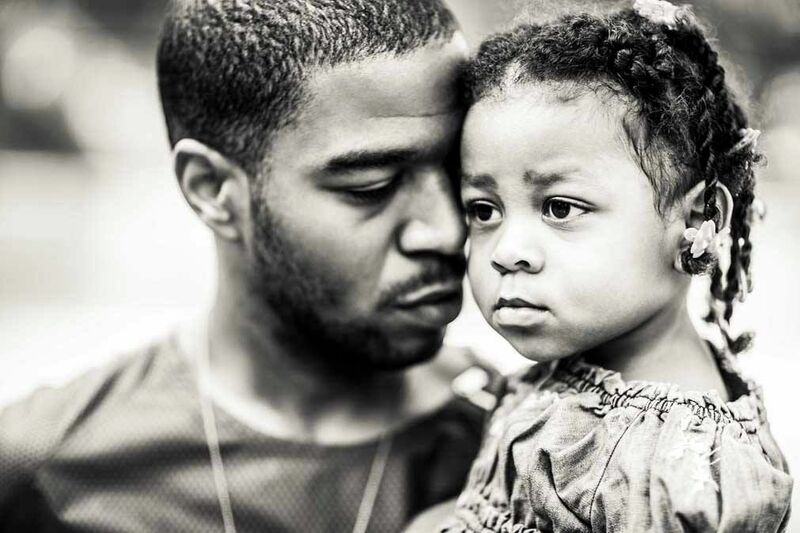 In 2010, Kid Cudi was sued by Jacqueline Munyasya for child support and custody of their daughter, Vada Wamwene Mescudi, who was a newborn at the time. Munyasya claimed that because Kid Cudi struggled with alcohol and drug abuse, he was an absentee father. 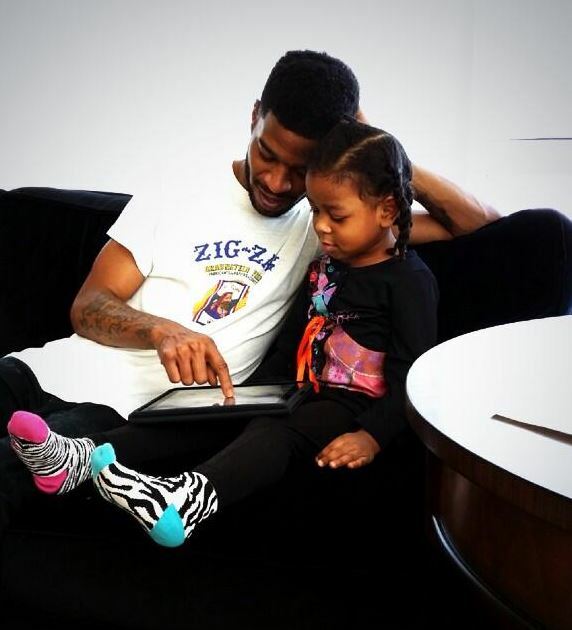 Cudi disputed her claims claiming that he was a dedicated dad that even bought a home in Chicago to be closer to his daughter. However, Cudi gave up the custody fight and his baby mother was awarded primary custody along with Kid Cudi being ordered to pay child support. 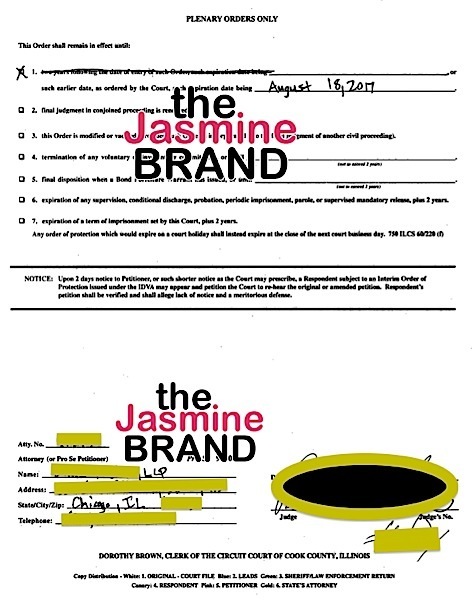 It seemed like there were no problems between the 2 in years until recently where Jacqueline returned to court demanding the judge to grant her an order of protection against the rapper. Over the last two years, Scott has increasingly sent threatening and harassing messages to me, which are causing me extreme emotional distress and anxiety. Between August 11th- and 14th, Cudi allegedly texted her in excess of 168 messages. In the messages, he made insulting remarks stating that she was “so gross and sick n the head” and that she wasn’t “sh*t”. He also told her that he was going to “send the guy to stand by my house” and that he was going to serve her with legal papers because he was seeking sole custody of their daughter. The order of protection states that Cudi is to stay away from his baby mama until August 18th 2017. Cudi can not communicate with her via text, email, phone calls, or communication through third parties. Page 1 of the order of protection from the judge at the Cook County court.